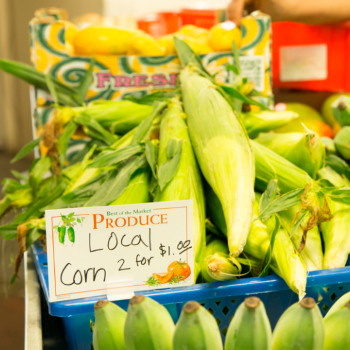 Double Up Food Bucks is improving the lives of low-income Coloradans in big cities and small towns all over our state. We feature one story a month in our Voices of Double Up series, to bring you face to face with the individuals whose lives are changed because of this program every day. Dallas from Glenwood Springs loves Double Up because it allows her to purchase and eat Colorado grown foods she would not have been able to afford otherwise, including her favorites, squash, and greens. As a cancer survivor, it is particularly important for Dallas to have access to nutritious foods. For her, better food equals a better life! Your contributions have changed Dallas’ life for the better. Please consider making a monthly gift of $20 or more. Your contribution will go a long way toward getting healthy food to low-income families while also supporting Colorado farmers and the local economy.